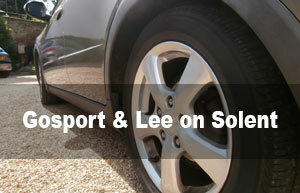 Gosport driving instructor with driving lessons in Gosport and Lee on the Solent. A family run driving school established in 1976 by Joe Picken. 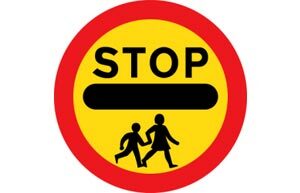 Welcome to the Gosport School of Motoring. We are a family run driving school that was established in 1976. Over the years Joe Picken, a Grade 'A' ADI Approved Driving Instructor, has taught thousands of people to drive safely. 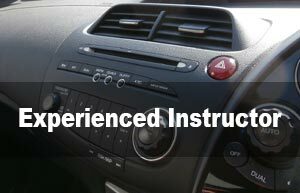 We provide great value driving lessons throughout the Gosport and Lee on the Solent area, and can tailor your driving tuition to suit your needs – whether you need to pass your driving test quickly or take your time. Recognising that everyone is busy we're geared up for collecting our clients for their driving lessons wherever it's most convenient - whether it's from home, work, school or an office location. We want to help. 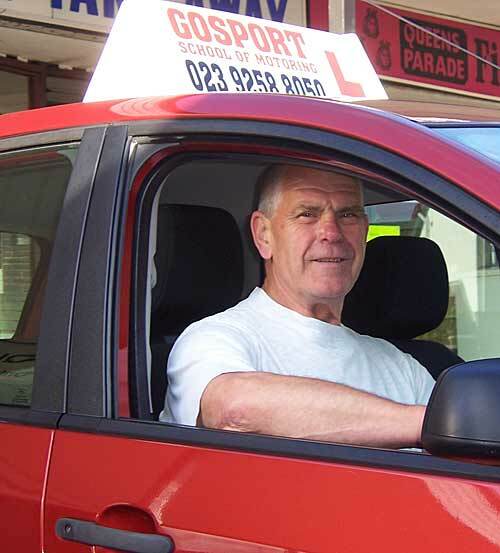 Wherever you live or work in the Gosport and Lee area please get in touch - our friendly, patient, professional driving instructor Joe is only a phone call away! Read more about how to pass your driving test with quality driving lessons in Gosport and Lee on the Solent - from Joe Picken. Learning to drive is largely enjoyable, and sometimes it can be a bit daunting - but under Joe Pickens' expert tuition, friendly and patient manner, any worries will soon disappear. The legal age you can start driving is 17. Your first move is to apply for your first provisional driving licence and you can get your first licence for a car from DVSA online. When you have your provisional licence you can drive on all roads and motorways. 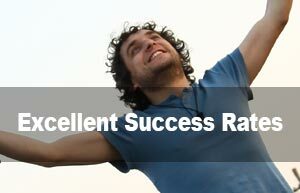 Follow this link for more detailed information about Gosport School of Motoring. To find out how the Gosport School of Motoring can help you with your driving lessons, please Call Joe on 07948 543 940. The Gosport School of Motoring was established in 1976 and has been providing driving lessons in and around Gosport and and Lee on the Solent with a high percentage of first time pass rates.